If you’re into Dave’s special comedic spin on everyday things, you’ll be thrilled to learn he will be at the Hershey Theatre this October! 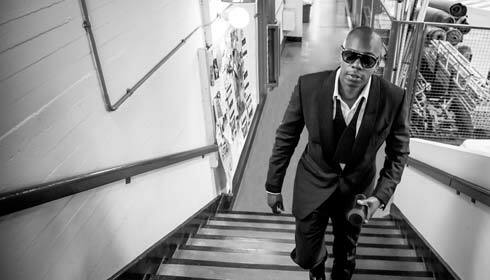 Born in the 1970’s in Washington, D.C., Dave Chappelle is so much more than his stand up comedy. Along with comedian, he can add can actor, screenwriter and producer to his impressive list of accomplishments. His film career includes parts in Mel Brooks’ Robin Hood, Men in Tights, The Nutty Professor, Con Air and Blue Streak. Chappelle’s first lead role was in the 1988 film Half Baked, which he co wrote with Neal Brennan. Known for his sketch comedy television show, Chappelle’s Show, Mr. Chappelle’s penchant for comedy has persisted and he continues to do what he does best: stand up comedy. 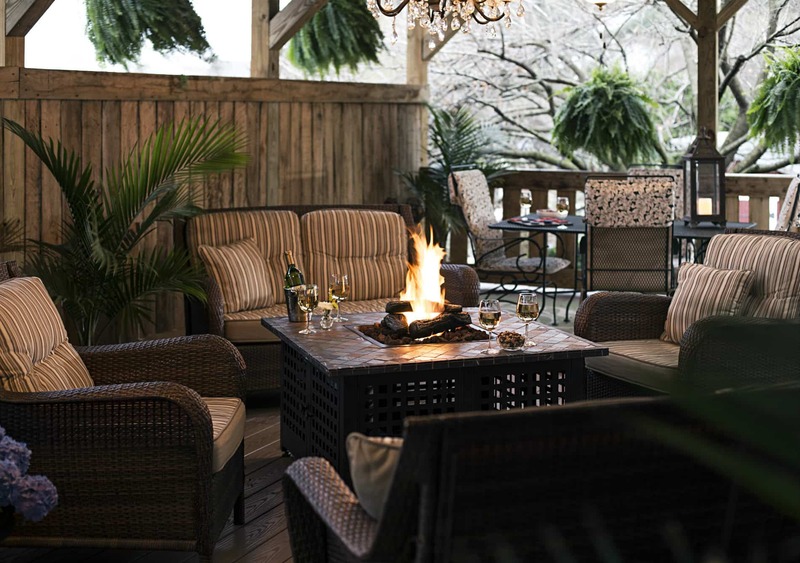 Book now at 1825 Inn Bed and Breakfast right next to Hershey PA…come enjoy our warm hospitality and very cool breakfasts!